This lack of connection wasn’t working for a school district that prides itself on using technology to enrich student’s education, so they turned to us. We’re Mindsight, a Chicago-area IT consultant and a Cisco Gold partner. We got our start selling IT hardware, but we found our clients needed our expertise beyond just servers and switches. Now, we provide IT services and solutions that help clients get to where they need to be. Defining that roadmap is the first thing we did with the school district. We learned they were building a new administrative building, so our first recommendation was to add a new data center. 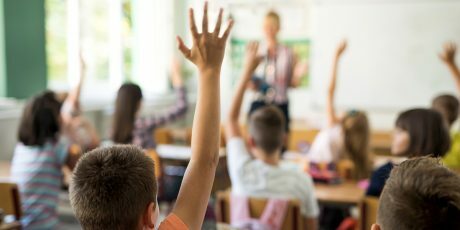 We also recommended they use SmartStack, running on Cisco’s reliable UCS servers and Cisco Merakiwireless access points, to send Wi-Fi to the spots where students and staff needed it most.